UPCOMING EVENTSThe Labirinto is a fantastic place for events (music, theater, art…). The courtyards and the rooms are ideal for conferences, presentation, exhibitions, concerts, but is also perfect for business meetings, conventions, parties and ceremonies. 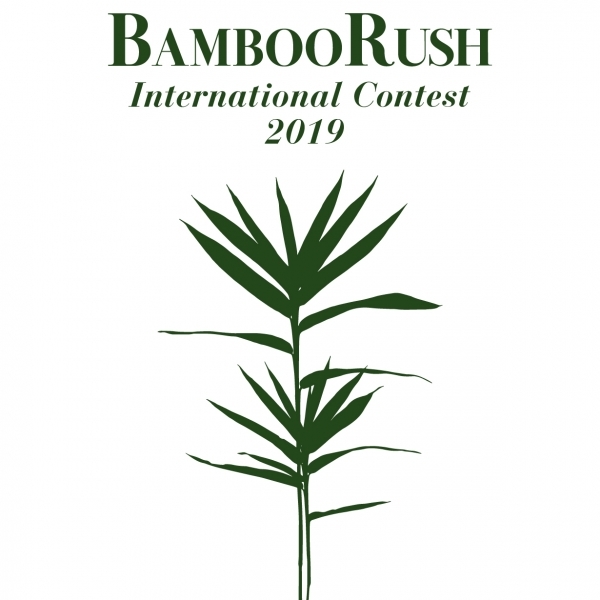 This competition aims to turn the spotlight on the intrinsic characteristics of bamboo, a plant that has a thousand virtues, thus favouring its use in a design product or in an architectonic element. The object to be designed must be made for one of the following environments: domestic use, for offices, commercial buildings, schools, hospitals, parks and other public spaces, indoor and outdoor. – Finishings for walls, floors, panels, doors, etc. – Functional elements, such as radiators, lamps, lighting systems, switches, etc. – Technical elements, such as handles, handrails, taps, plaques, etc. – Structures such as coverings, galleries, etc. It is possible to combine and/or integrate several materials for the execution of the object although the bamboo parts must play an important and dominant role in the object’s overall construction. The project must valorize the technical and aesthetic properties of bamboo, and it must be able to be produced in a series. In the evaluation criteria any technological innovations will be taken into account, also relating to the object’s possible productive cycle. The project must not have an ethnic taste. – Junior: destined to individual students or groups, registered in secondary schools that focus on graphic art, furniture design, in faculties of architecture or design, PhDs, master’s and equivalent courses. – Senior: destined to designers, architects, individual or in groups, as well as workers with diplomas or degrees operating in the design sector, artists, creatives. For both categories it is possible to participate both individually and in groups. The participation fee is intended for each project. The participation fee must be paid by 30 April 2019 to the current account of Fondazione Franco Maria Ricci whose Iban is IT89J0306965744000000001418 specifying Name of the participant-BambooRush2019 as reason for payment. By 30 April 2019, the participant must send to the e-mail address bamboorush@francomariaricci.com: Bank transfer receipt, Valid form of identification, CV, Entry form for the contest and signed consent form to use personal data (ENCLOSURE 1), A certificate proving the actual enrolment in the course of study, issued by the school or by the faculty of membership (only for Junior section). Each participant will have to fill in the entry form and the authorization for the treatment of personal data (ENCLOSURE 1). For the Junior section: each student must add a certificate proving their actual enrolment in the course of study, issued by the school or by the faculty of membership, together with the entry form. documents required for the participation in only one e-mail. The project must be sent by and no later than 31 July 2019 to the mailing address of the Labirinto della Masone. The official languages that may be used to present all the materials are English or Italian. The works must be unsigned, without logos, or other elements that could lead back to the author, in that they will be evaluated solely on the basis of the worth of the project. • One vertical drawing on A1 paper summing up the project overall, contain the following: the background to the idea for the project; illustrations of sufficient quantity and scale to describe the project; 3D views (renders, sketches,or photos of model); details as concerns quantity, scale, and type that provide sufficient indications as to how to implement the project. – A report on the project specifying the technical reasons for using bamboo. – A USB driver containing a high-resolution copy of the drawing in A1 format and the report of the project in word or pdf. The sending of a prototype of the project or a model in real or reduced scale is also appreciated. containing the entry form and the authorization for the treatment of personal data, one for each perons of the group. The evaluation will be at the discretion of the jury, on the basis of criteria that will take into account: coherence with respect to the theme, communicative effectiveness, originality, general impression. The winner(s)will be announced on the website by October 2019. 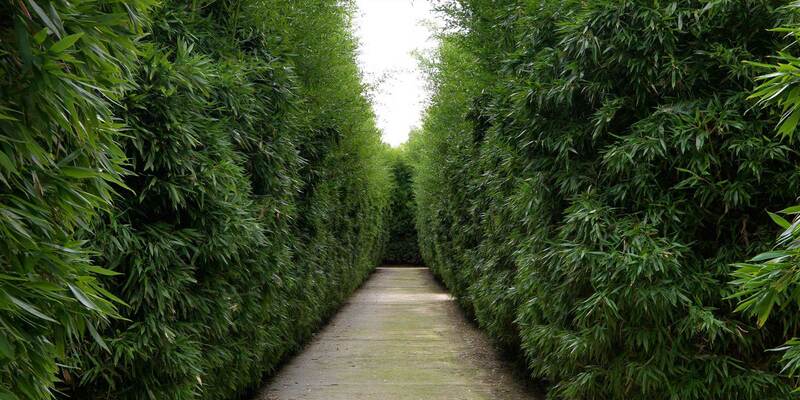 The awards ceremony will take place at the Labirinto della Masone during the third edition of the event “Under the Bamboo Tree” to be held 12 and 13 October 2019. The selected works will be displayed in an exhibition dedicated to the Prize, to be held at the Labirinto, date and exact location to be determined. The authors of the projects are the only ones liable for any infringements of intellectual property rights of third parties. In the event of manifest intellectual property rights violations, IIR will proceed with the immediate exclusion of the project from the competition. Each participant in the competition freely grants the Award-giving association the rights to reproduce the competing works and concepts, for the sole purpose of their possible publication on the website for the Award and other forms of communication, promotion and activities of the Association itself. Those who do not wish to appear with their works on the Award website must make a declaration to this effect at the time of registration.